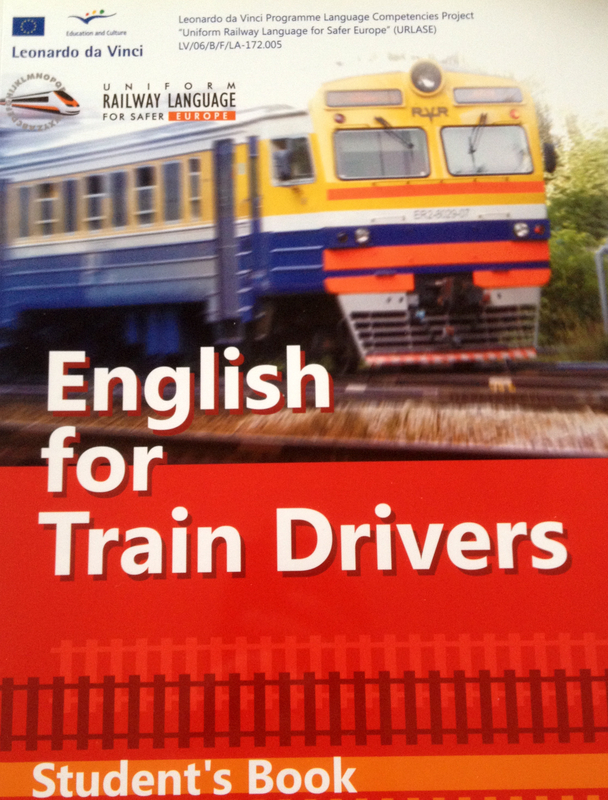 Two EMB trainers have published a number of materials for English language learners and teachers. It has been developed in association with the Financial Times, one of the leading sources of business information in the world. 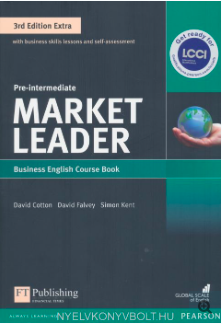 Market Leader Extra is a refresh of the 3rd edition. Extra comprises 16 extra pages per level (4 pages in every 3 units) that focus on Business Skills lessons, such as presentations, negotiations, formal email writing, meetings and interviews. These CEFR-orientated lessons incorporate performance review, suggestions for professional development and goal setting. 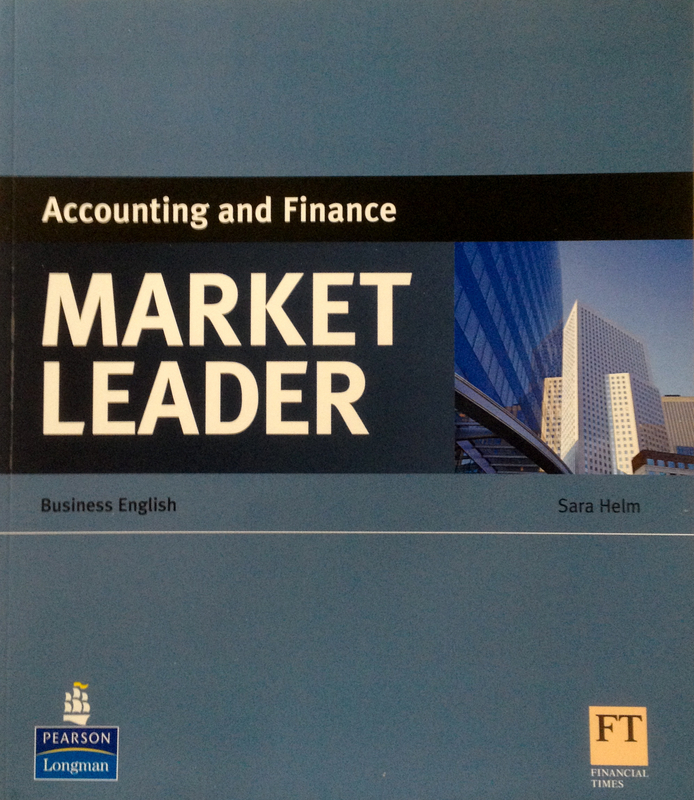 This ESP title, in the Pearson ELT Market Leader series, focusses on reading skills and vocabulary development for students studying Accounting and Finance or Economics. It also assists candidates working towards the International Certificate in Financial English (ICFE). 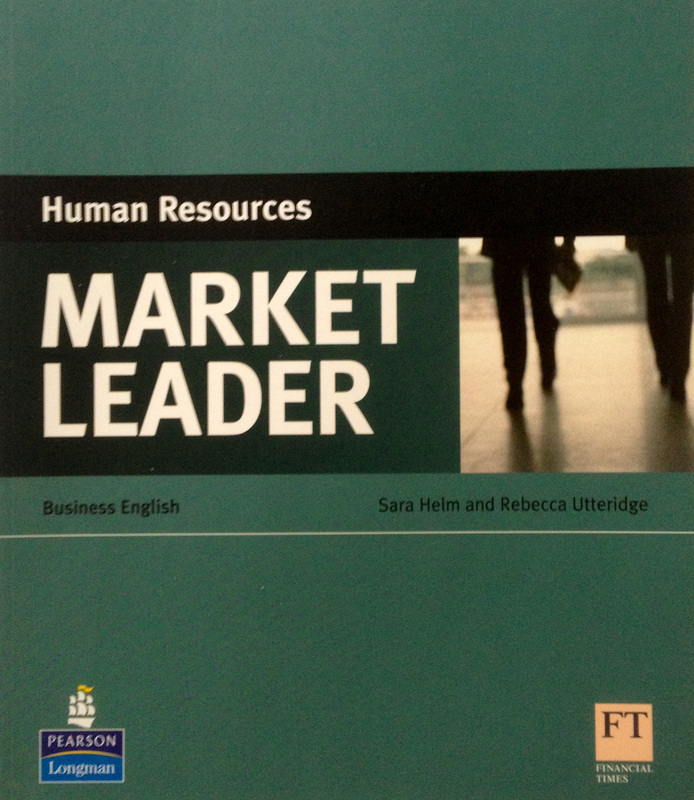 This ESP title, in the Pearson ELT Market Leader series, focusses on reading skills and vocabulary development for Human Resources personnel, and candidates working towards Human Resources qualifications. Sara and Rebecca co-ordinated a virtual team of writers from several European member states to produce English for Train Drivers as part of a Leonardo da Vinci Programme Language Competencies Project, “Uniform Railway Language for Safer Europe” (URLASE) LV/06/B/F/LA-172.005. 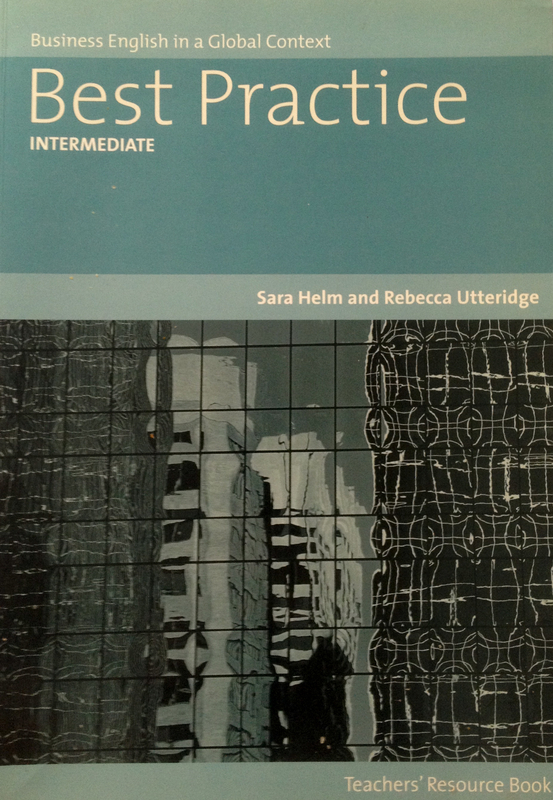 Sara and Rebecca also wrote or contributed to several titles in the Best Practice business English series (Heinle ELT). Sara produced a series of lessons and teacher training articles for the Business Skills Bank at www.onestopenglish.com – the number one site for English language teachers.